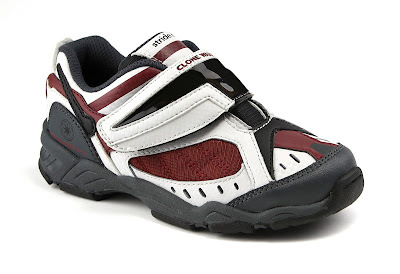 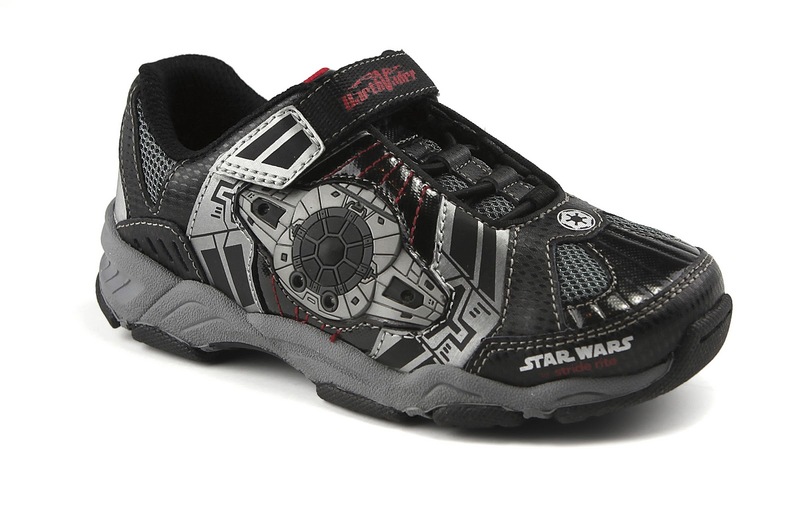 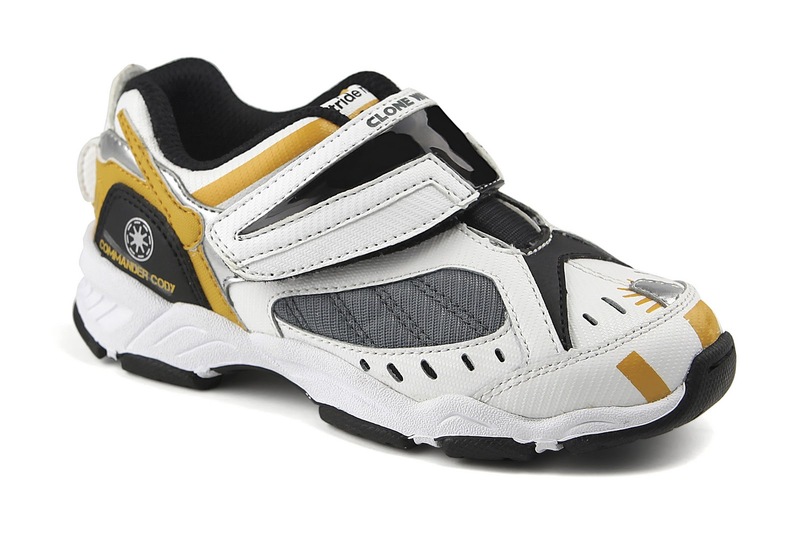 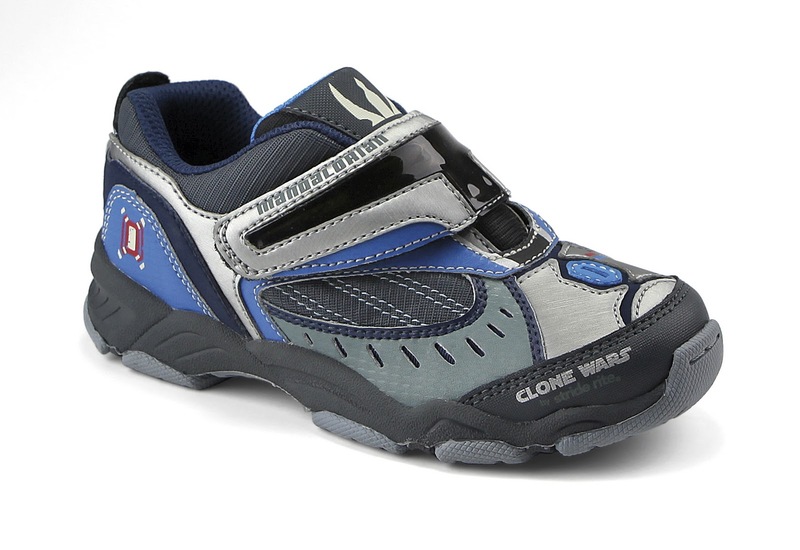 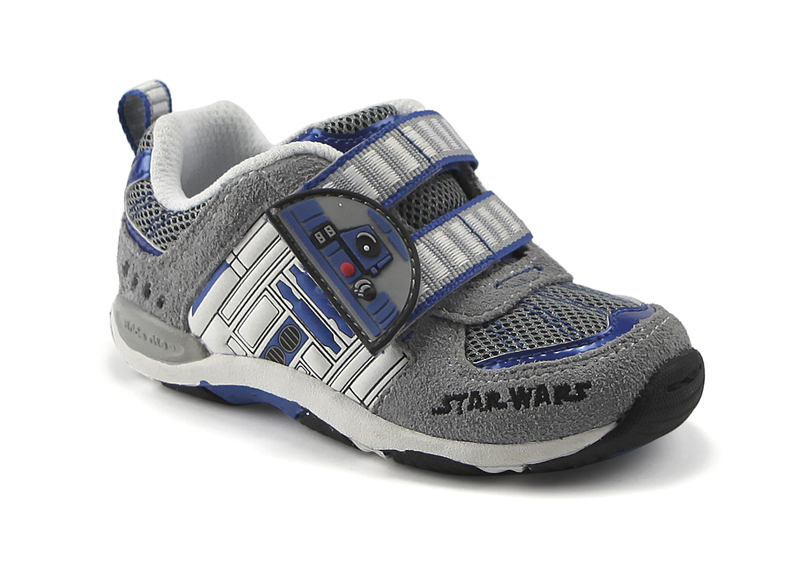 Star Wars Episode 1 The Phantom Menace will be released in 3D on February 10th, and Stride Rite is joining in on the merchandising fun with these awesome looking shoes for the kiddos. 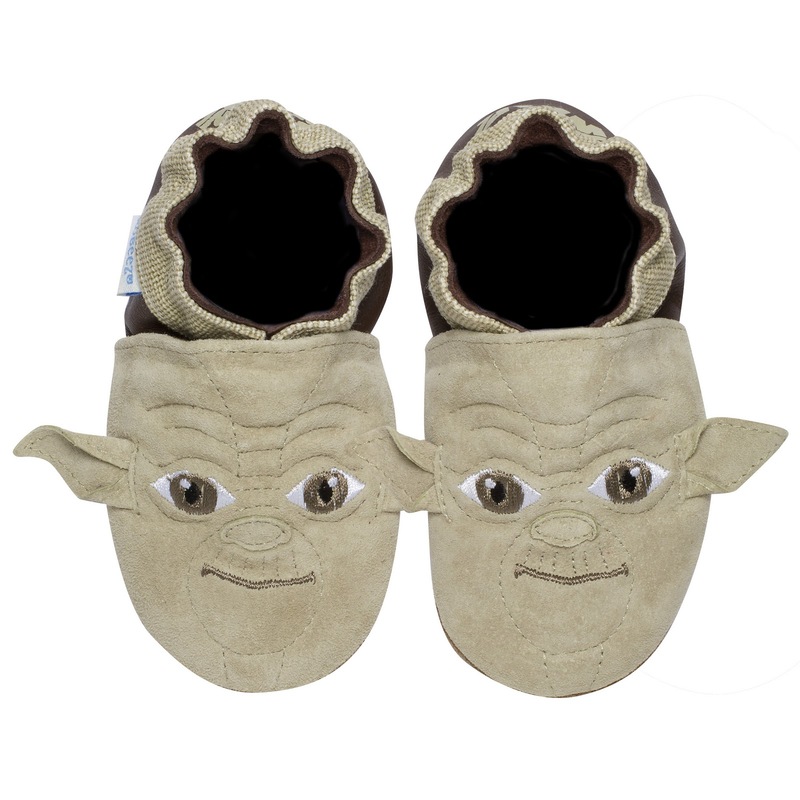 Let your kids watch the 3D release in comfort and in style! 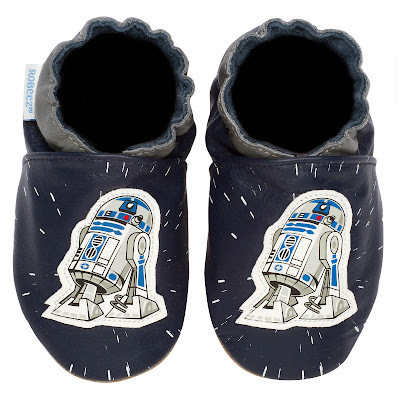 R2-D2, Commander Cody, Commander Fox, Darth Vader's Tie Fighter, Yoda and more styles are available.